Berries are some of the best fruits you can eat for overall health and, among them, blueberries are king. These wonder-berries are believed to have been sacred to Native Americans and were used medicinally as a cough syrup. Blueberries are an amazing superfood with some great health properties. A low calorie but nutrient dense food, these are one of the fruits you should be eating every day for optimal health. Keep reading to discover just some of the reasons why. 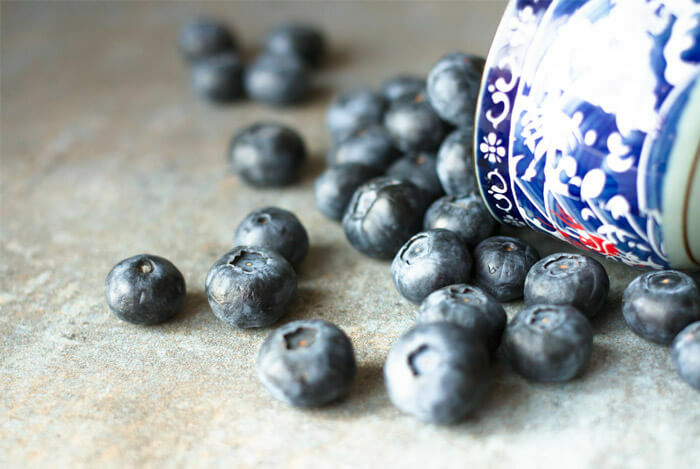 Wondering How to Add More Blueberries to Your Diet? Before we get to all of blueberries’ health benefits, let’s have a look at some of the vitamins, minerals and other nutrients they contain. At 35% of your RDV of vitamin K, blueberries are quite a rich source of this fat soluble vitamin. Vitamin K is essential for bones and heart health, and it plays a vital part in other bodily processes. Evidence suggests vitamin K is an important adjunct to vitamin D, and if you are deficient in one, neither will perform at their best in your body. 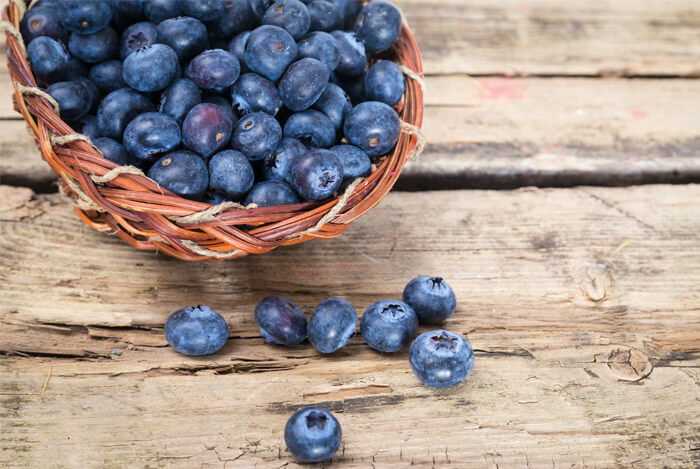 Now that we know these berries are bursting with nutrients, let’s have a look at 10 of the amazing things they can do for our physical and mental health. Eating blueberries has been proven to increase antioxidant activity levels in the body. Antioxidants protect our cells against damage by free radicals, which can lead to heart disease, cancer and other diseases. In particular, the flavonoid called anthocyanin, which is the pigment that gives blueberries their color, is one of the most potent antioxidants in these berries and is responsible for much of their health benefits. Laboratory studies have found blueberries to have anti-inflammatory properties with both animal and human studies showing similar. 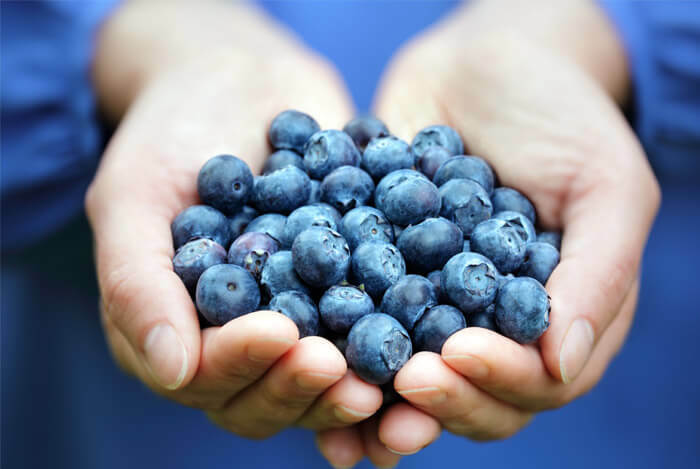 Blueberries contain about 15 g of sugar per cup, which may seem like a lot but it’s the same as a small apple. 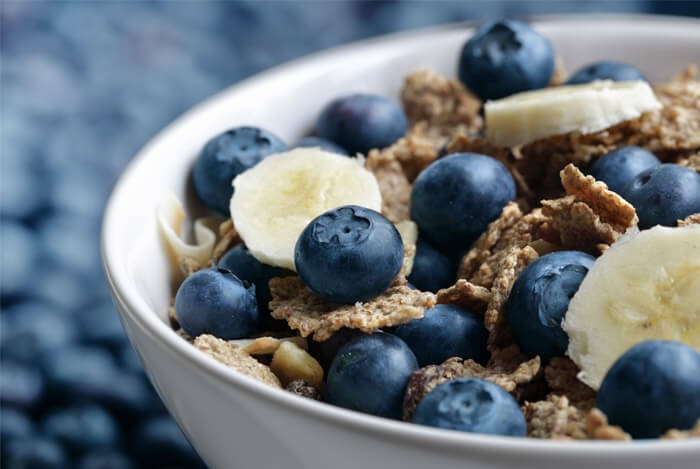 Three servings per week of blueberries, among other fruit, has been shown to significantly reduce the risk of type 2 diabetes, according to research looking at the diets of more than 187,000 people in the US. Anthocyanins, which are responsible for so many of blueberries great benefits, may also help fight cancer. 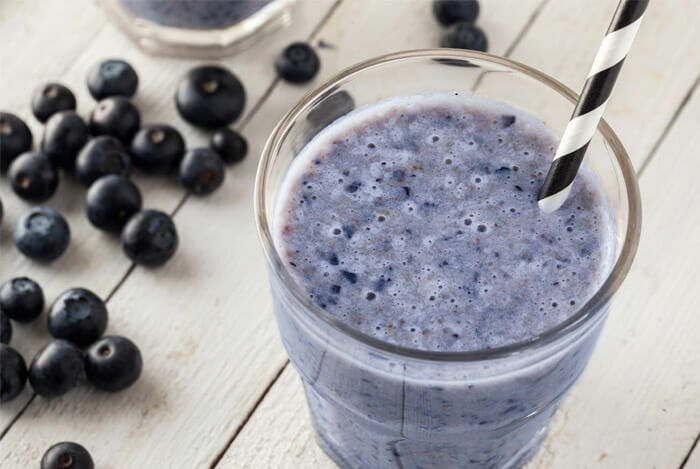 Plenty of evidence from various types of laboratory and clinical trials suggest that blueberries, blueberry supplements, and their compounds, may have effective anti-cancer effects. 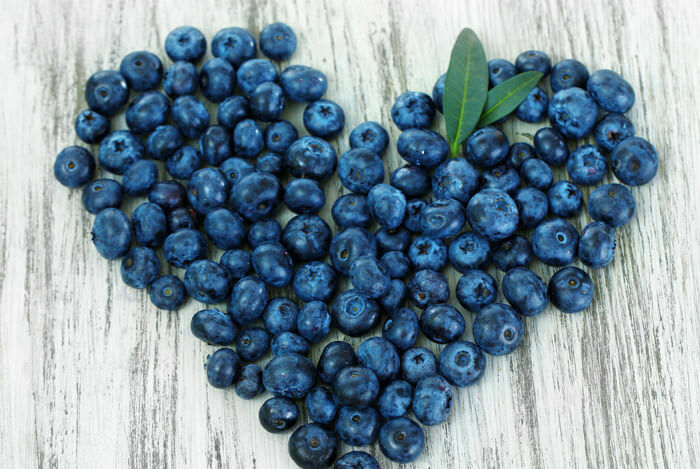 Thanks to their high content of anthocyanins, berries such as strawberries and blueberries may reduce the risk of heart disease in women. A study carried out over 18 years with a massive 93,600 participants showed that the most advantages were gained by those women who ate three or more servings a week. 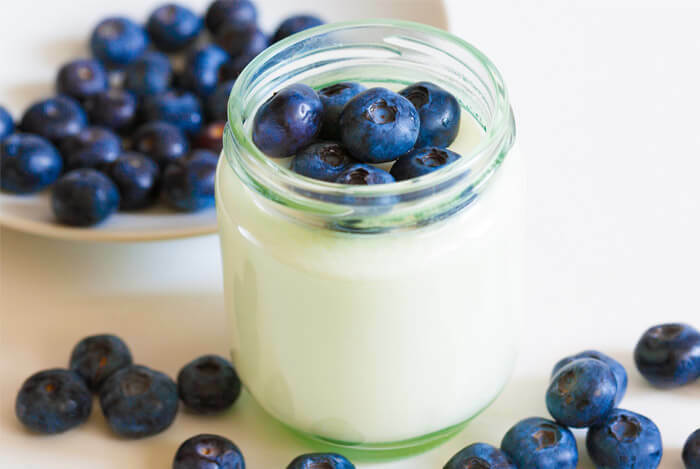 Obese patients with metabolic syndrome experienced a 4% to 6% reduction in blood pressure after eating a mere 1.7 oz of blueberries every day for eight weeks. It seems that blueberries certainly live up to their reputation as an all-round superfood. What’s your take on the health benefits of blueberries? Have anything else you’d like to share? Let me know in the comments below!